Hurricane Sandy attacked the East Coast, did her worst, and disappeared. Yet cleaning up the mess she left behind will take months and even years. Even dealing with damage from much smaller disasters can take a long time. As an example, in July 2011 a severe storm with baseball-sized hail moved through southern Rapid City. It only took nature a few minutes to flatten gardens, beat up vehicles, and damage buildings. It will probably take until the second anniversary of the storm to repair all the damage to our house. Such a delay isn’t unusual. The most common reasons are finding a contractor and negotiating with your insurance company. 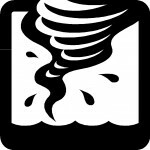 Moving quickly to report a claim after a disaster is important. In fact, you should probably call a contractor even before you call your insurance agent. 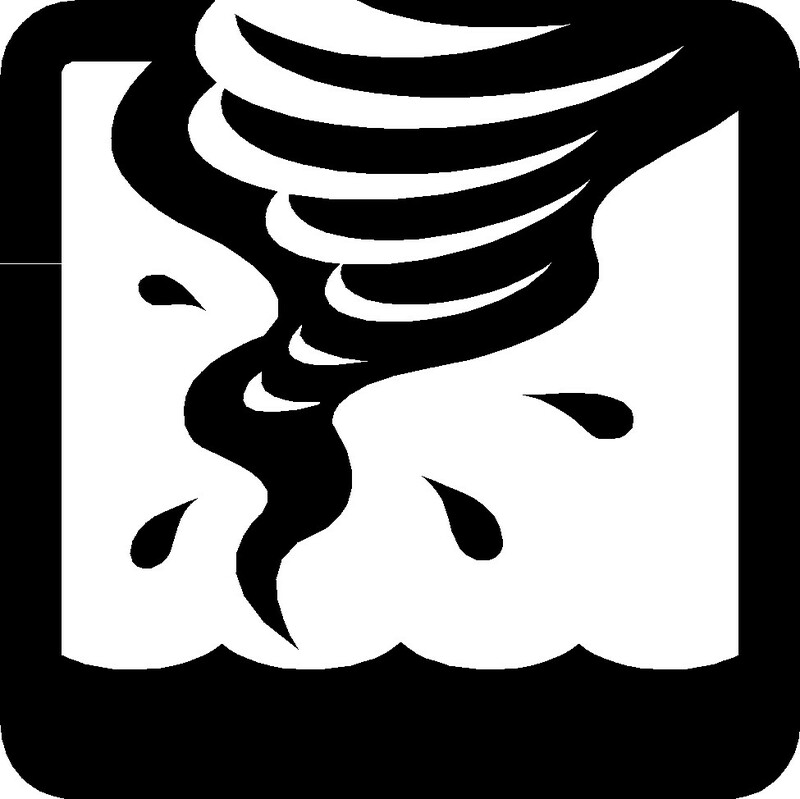 Insurance companies are fast to respond to disasters and easily move adjusters in from other areas. Local, credible contractors, on the other hand, fill their schedules fast. We spent hours on the phone to get bids from beleaguered roofers, painters, and carpenters. These bids were worth our time, because they showed us that the initial repair estimates from our insurance company were low—usually by 50% to 66%. For example, our roof had cedar shake shingles. The company’s replacement estimate was for much cheaper asphalt shingles. Estimates to repair our siding and deck were also low. It took us 15 months to come to an agreement on the cost of replacing the deck. The work probably won’t be done until summer of 2013. Does this difficulty in getting a full settlement mean it’s time to switch insurance companies? Certainly, I thought so more than once during the negotiating process. However, that isn’t necessarily the case. It’s important to remember that getting compensation from an insurance company is just business. And good business means not necessarily accepting the first offer. Negotiating will take time and effort, but it eventually should get you full compensation. When you file a claim, you and your insurance company have competing interests. The company is not your advocate. You want as much money as possible from them for repairs, while they want to repair your damage for the lowest cost. There’s nothing out of place with either motivation. Once I understood that the insurance company and I were natural adversaries, not friends, it helped me feel less victimized and more empowered. While getting the money we needed to make the repairs certainly took time and perseverance, the company readily acquiesced when we presented the facts. After all, their best interest also included keeping us as customers. We did not have to threaten a lawsuit or go to court. Certainly, when it’s time to renew my home insurance I will ask my agent to investigate other companies. That’s just business. However, I won’t change companies just because I had to argue with this one. Understanding your role in negotiating an insurance claim helps bring a healthy perspective to your relationship with any service provider. Unless they are a fiduciary to you (like an attorney, a doctor, or a fee-only financial planner), they have no responsibility to look out for you. Someone selling you something has no duty to put your interests before theirs. Protecting your interests is your duty and yours alone. When a natural disaster strikes, whether it’s a hail storm or a hurricane, we are certainly victims of nature’s whims. When it’s time to clean up the mess, though, we’re not victims. We’re our own advocates, with the responsibility and ability to look out for our own best interests.